Since May 15, human rights groups have reported that Saudi Arabia has arrested at least 11 women’s right activists, seven women and four men. The crackdown has taken place just few weeks before the lifting of the driving ban on women. The activists arrested, well-known in Saudi Arabia for campaigning for women’s right to drive and the abolition of the male guardianship system, are held in undisclosed location and are not allowed to contact their families and lawyers. As suggested by Hiba Zaydin of Human Rights Watch, “there’s always been a sense that the women’s activists wouldn’t be punished in the same way as other activists. This feels like a message that they are not beyond punishment”. The crackdown on women’s activists, indeed, has been perceived as “unprecedent” and “shocking”, especially in the context of the “reform campaign” launched by the Crown Prince Mohammad bin Salman. On May 18, Human Rights Watch had reported that since May 15 at least seven women’s rights activists, five women and two men, have been detained by Saudi authorities. Since then, this number has increased: on May 23, indeed, the same organisation warned that the suspected number of activists jailed since last week has risen to eleven, seven women and four men. As reported by Amnesty International on May 24, four women were released, without any comment from the Saudi authorities, while the other seven activists remain detained in undisclosed location. Among the victims of the crackdown, it is possible to find the names of the most prominent Saudi female advocates of women’s rights. Loujain Al-Hathloul, in particular, has become the icon of the Saudi women’s protest against the driving ban on women. 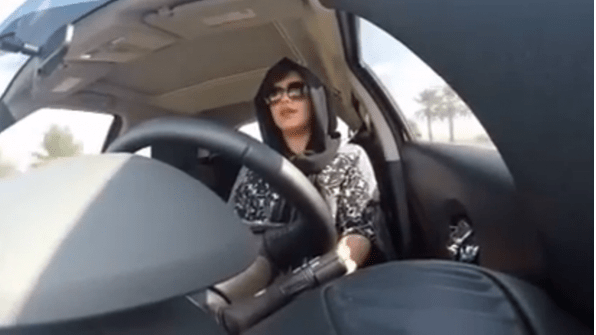 She had already been arrested twice to have driven a car in November 2014, when she drove herself from Abu Dhabi to the Saudi border and was detained for 73 days, and then in June 2017, when she drove to Dammam airport. Currently, she is not allowed to contact her family nor her lawyer in a condition of incommunicado. Another very well-known activist among the arrested is Aziza Al-Yousef, who defied several times the driving ban on women and in 2016 delivered to the royal court a petition aimed at getting to an end the male guardianship system, that subjugate women’s possibility to travel abroad, marry or obtaining a passport to the permission of a “male guardian” such as their father, brother, husband or even their son. The famous blogger and women’s right activist, Eman Al-Nafjan, who founded one of the first English blog in Saudi Arabia covering dangerous topics such as Saudi women’s condition, human rights’ issues, local elections and the Saudi anti-terror law, is also among the arrested. So far, only four women have been released: Wala’a al-Shubbar, Aisha Al-Mana, Madeha Al-Ajroush and Hessah Al-Sheikh. The last three, in their 60s and 70s, participated in the first protest against the driving ban on Saudi women in 1990s and have always been campaigner for women’s rights. Saudi authorities did not comment on the conditions of their release. However, official accuses are not convincing. The real reason of the arrests, indeed, may be linked to the lifting of the driving ban on women announced by royal decree last year on September 26 and becoming effective in few weeks, on June 24. Already in September 2017, indeed, just before announcing the reform on the ban, the royal court called the most prominent Saudi activists, included some of those detained since last week, warning them not to comment it on in the media. In this perspective, Saudi authorities may have jailed the activists in order to prevent them from celebrating the reform pushed by bin Salman as their own achievement and, more importantly, from demanding more. 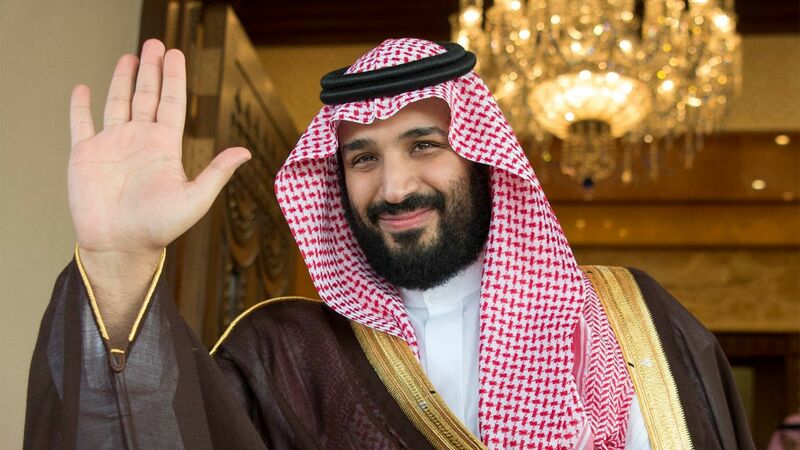 The lifting of the driving ban on women has to be considered part of a wider so-called “reform program” pushed by the Crown Prince and aimed at finding alternatives to the dependency of the kingdom on oil revenues by seeking a more relaxed environment for the growth of the private sector. His “Vision 2030” plan for a post-oil era entails the increase of the number of working women in the kingdom from the current 22 percent of the workforce to one-third of it. In this perspective, the lifting of the driving ban is necessary to eliminate obstacles to female employment by allowing women to reach their workplace without resorting to expensive or time-consuming alternatives, such as private drivers and male members of their family driving them to work. Driving schools for women have been set up in five cities and teachers will include Saudi women who obtained their licences abroad. It is not a secret, indeed, that many Saudi women, such as those arrested to have defied the driving ban, hold driving licences from abroad. In order to allow a fast growth of the private sector, bin Salman’s “reform campaign” has also allowed Saudi women to open a business without asking for a male guardian’s permission. This reform represents a pivotal break with the traditional male guardianship system, that has ruled the conservative kingdom for decades. For this reason, the reforms have not been welcomed by the Saudi clerics, who have expressed their position in relation to the lifting of the driving ban by declaring that women cannot drive because they only have a quarter of the men’s brainpower. Considering the ultra-conservativeness of the Saudi kingdom, bin Salman’s “reforms” may appear to be a break with the past. Indeed, they have been depicted as the way in which Saudi Arabia will open itself to a social development entailing more freedoms and rights for its population. However, the recent crackdown on women’s rights activists shows clearly that the Saudi regime’s negative attitude towards social transformation, human rights and basic freedoms has not changed at all. In the case of women, who are only one of the numerous groups not enjoying full rights in Saudi Arabia, they may have been allowed to open a business and to drive without male permission, but it has to be remembered that these reforms are aimed at achieving specific economic goals that have nothing to do with the improvement of the structural submission of Saudi women to men. Bin Salman’s “reforms” are ultimately the continuation of this subjugation by other means.